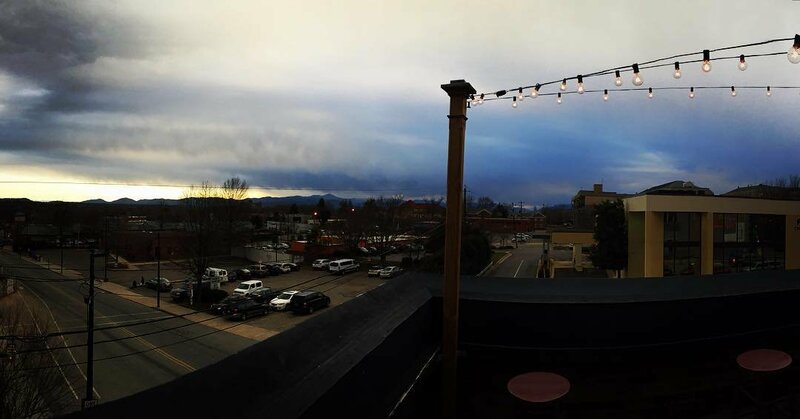 Boasting a wide variety of beers on tap and a carefully paired menu featuring food flights and shareable plates, the Thirsty Monk provides a laid-back brewery experience in the heart of Asheville. 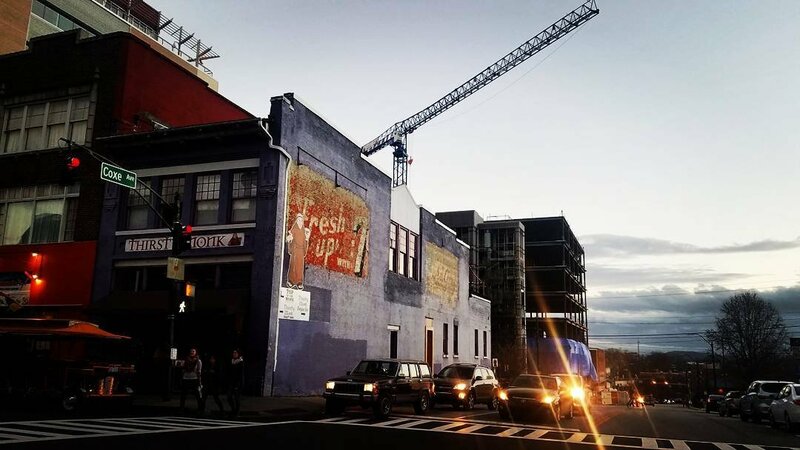 Once the home of beloved music store Almost Blue, the modest structure on the corner of Patton and Coxe ultimately became what is now one of North Carolina’s most impressive breweries. 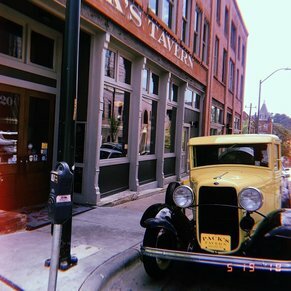 Currently known as the Thirsty Monk, the location now focuses on the one thing Asheville residents love even more than local music: craft beer. 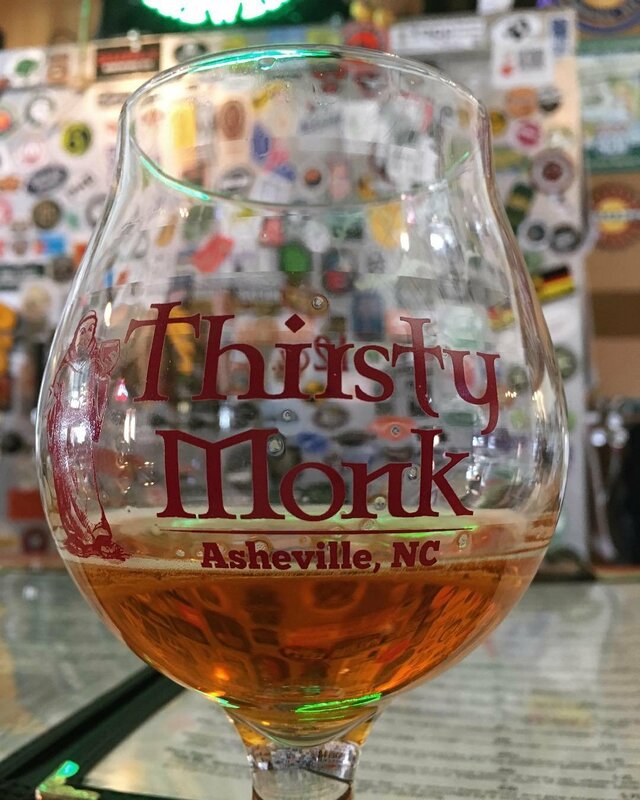 Today, the Thirsty Monk boasts multiple locations, including a popular venue in Asheville’s Biltmore Park neighborhood and a combined coffee shop and bar in South Asheville. 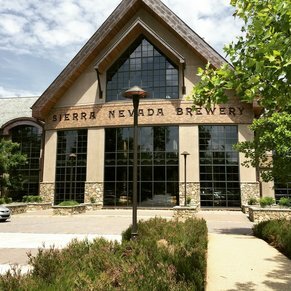 The brewery has also expanded to include locations in Denver and Portland. 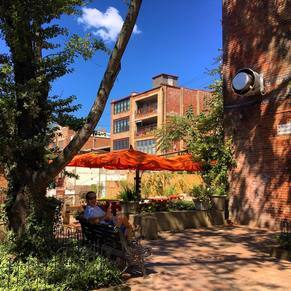 Still, the charm of the original location in Asheville’s downtown district endures. 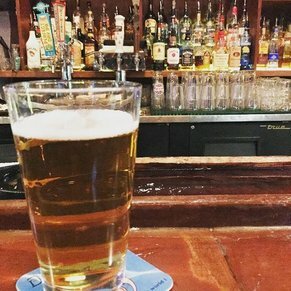 Another benefit of visiting the downtown location: it has separate areas downstairs and upstairs, each with its own unique vibe and tap list. Upstairs, you’ll find the Craft Bar, where you can sample a wide variety of American craft beers. Head down to the basement to check out the Belgian Bar, where cheery bartenders serve several imported brews. 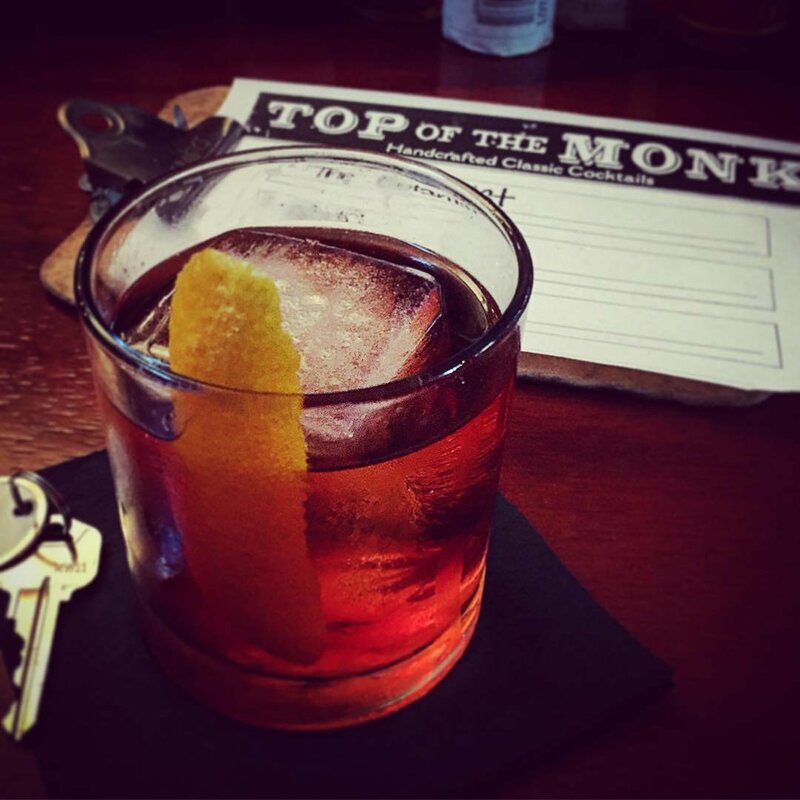 In addition to beer, the Thirsty Monk offers a modest menu primarily featuring pub grub. Appetizers are carefully paired with various beer categories in reasonably-priced food flights. 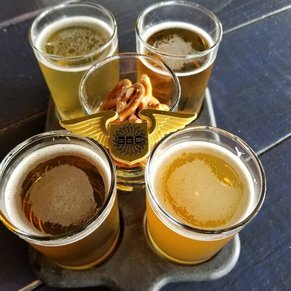 This approach ensures that visitors (especially those clueless about beer pairings) only experience complimentary flavors. 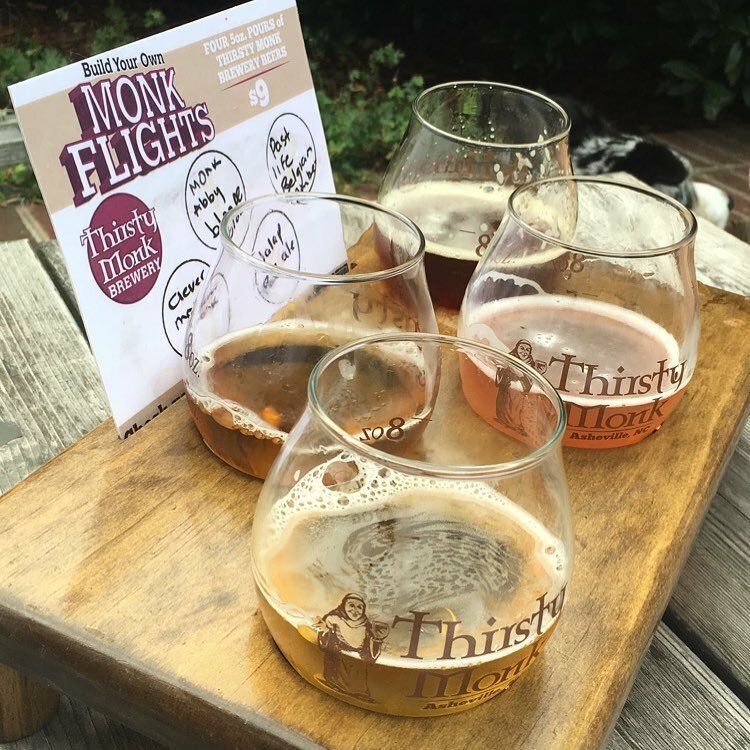 The only downside of the Thirsty Monk’s food flights? Substitutions are not allowed. 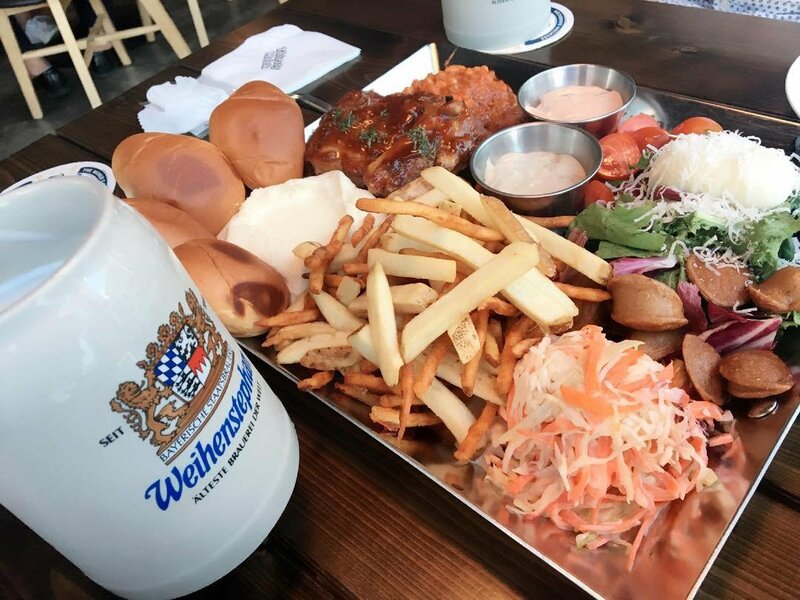 Thankfully, the brewery’s kitchen also serves multiple share plates, including beer cheese dip with pretzels and a full pint of bacon. 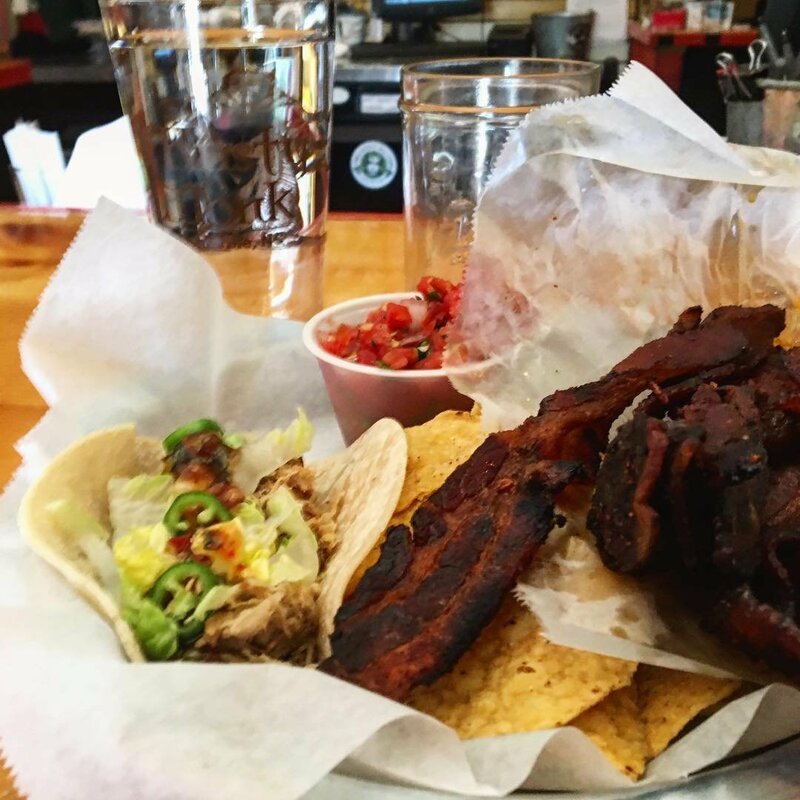 This may be the only bar in town that you can order a pint of bacon with your pint of beer! 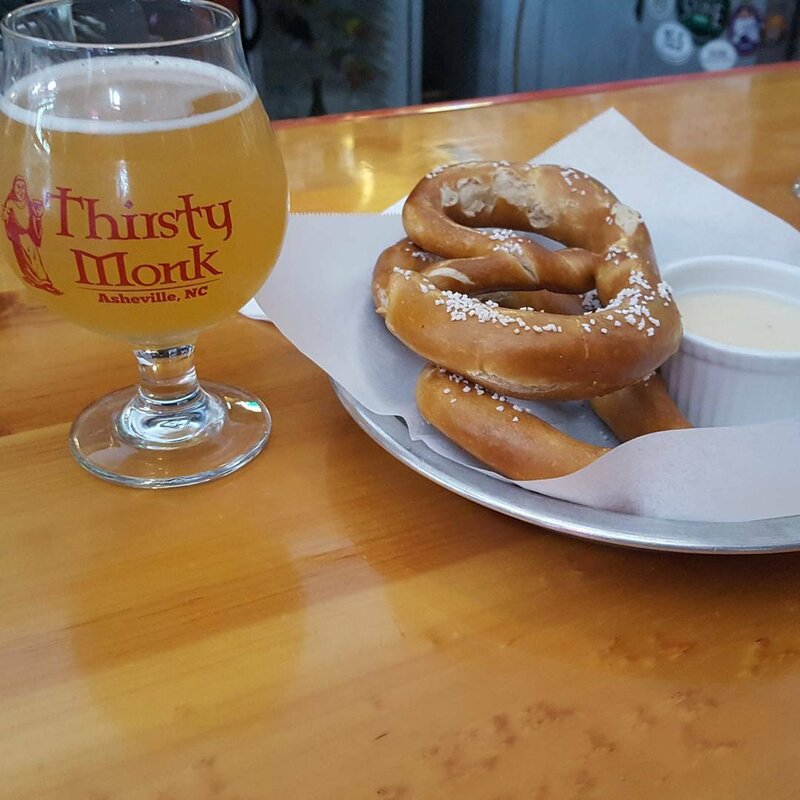 If you intend to spend hours relaxing in a single brewery, the Thirsty Monk might not be your ideal destination. 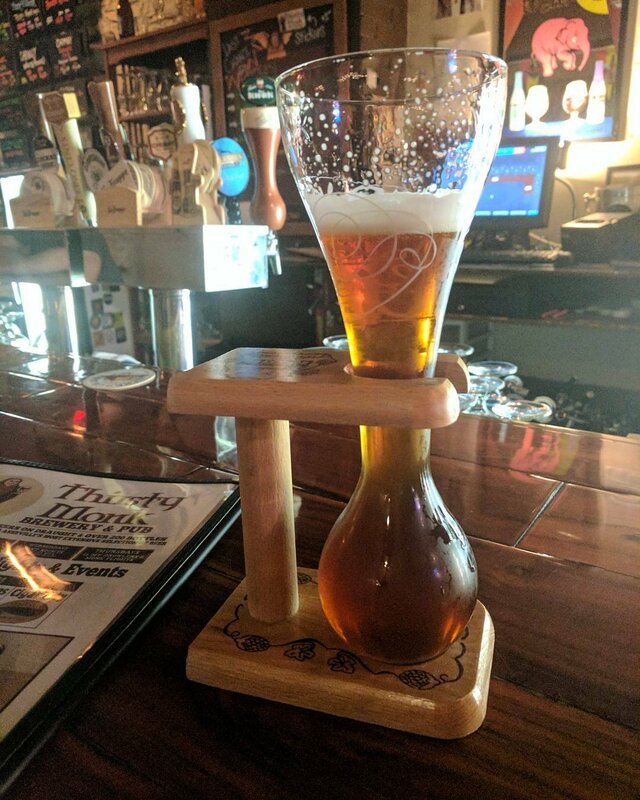 Yes, it boasts a great selection and even better staff, but the space is small and cramped — especially the basement’s Belgian Bar. 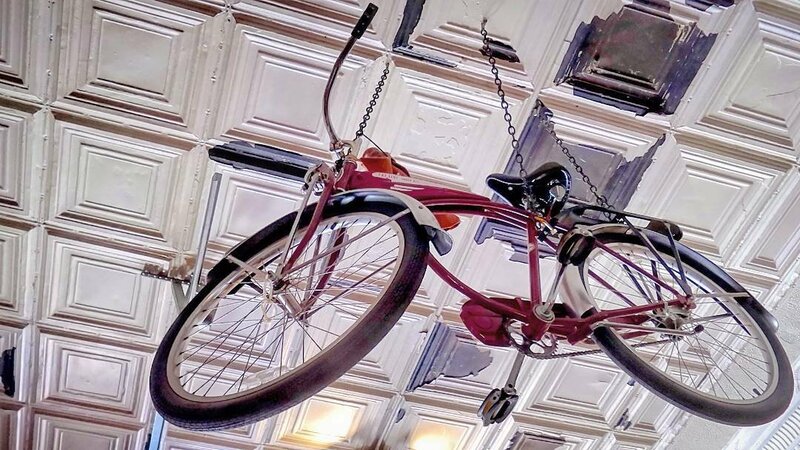 Most regulars claim that they return in spite of — and not because of — the seating and decor. Despite this, comfortable spots can be found on the couches in the basement, which are typically available outside of peak hours. 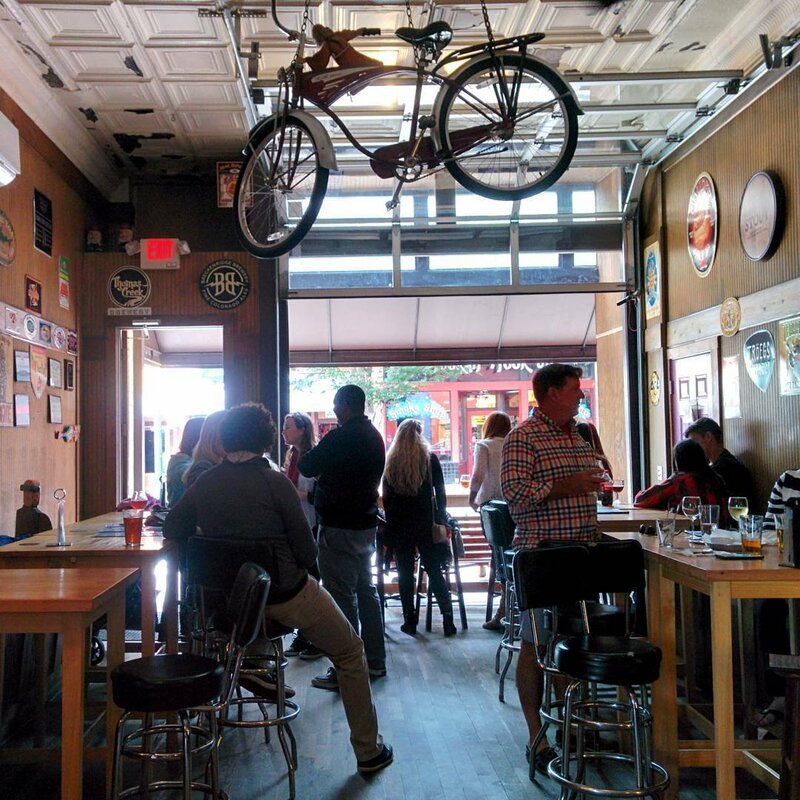 Upstairs and downstairs, the brewery carries the undeniable charm of a dive that has accepted its true nature. Often referred to as the brewery’s ‘gateway sour,’ the Cherry Gose offers a gentle introduction to sour beers. It’s also a favorite among those who typically prefer wine. The beer is brewed with coriander and pilsner malts. Cherry grants it a gorgeous ruby hue and a refreshingly tart flavor. 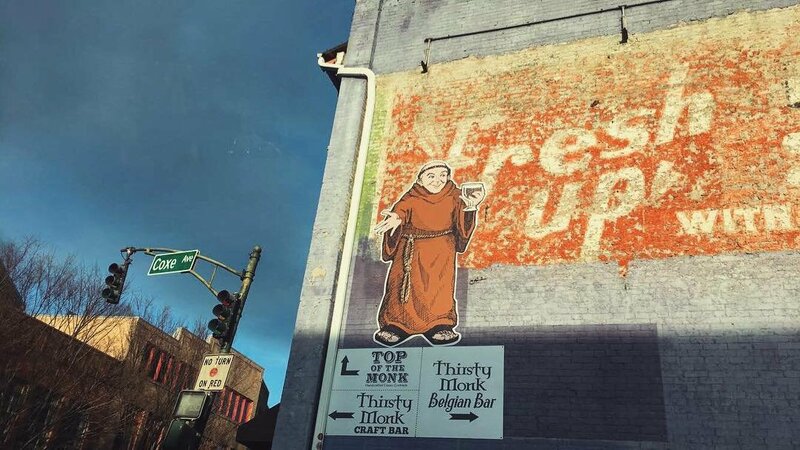 If you favor IPA-style brews, you’ll go crazy for Thirsty Monk’s popular Screaming Monk Belgian. 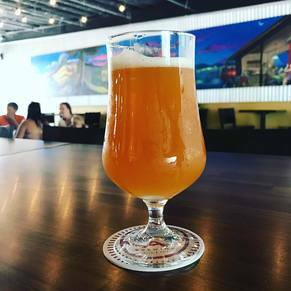 The hazy gold beer has a fruity character and a clean finish. 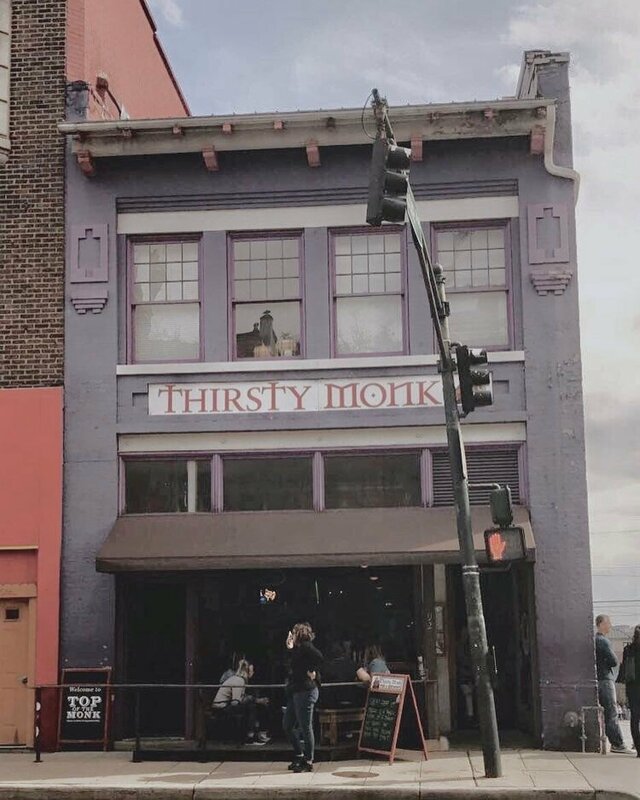 The Thirsty Monk location in South Asheville doubles as a coffee shop. 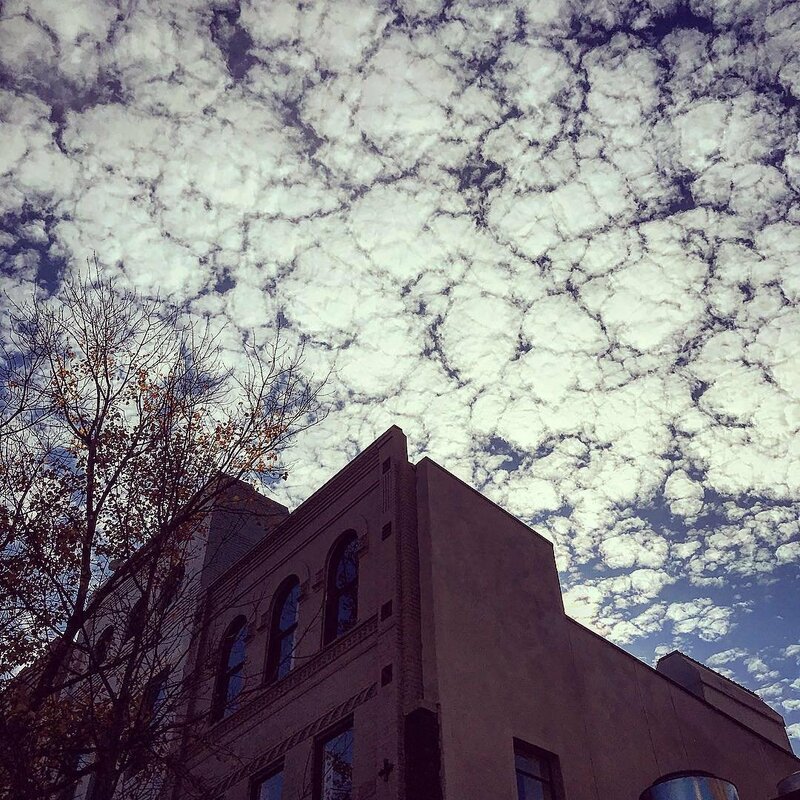 This genius concept means that a coffee stout is now available downtown. Java lovers absolutely adore this beverage, which delivers a rich malt and chocolatey notes. 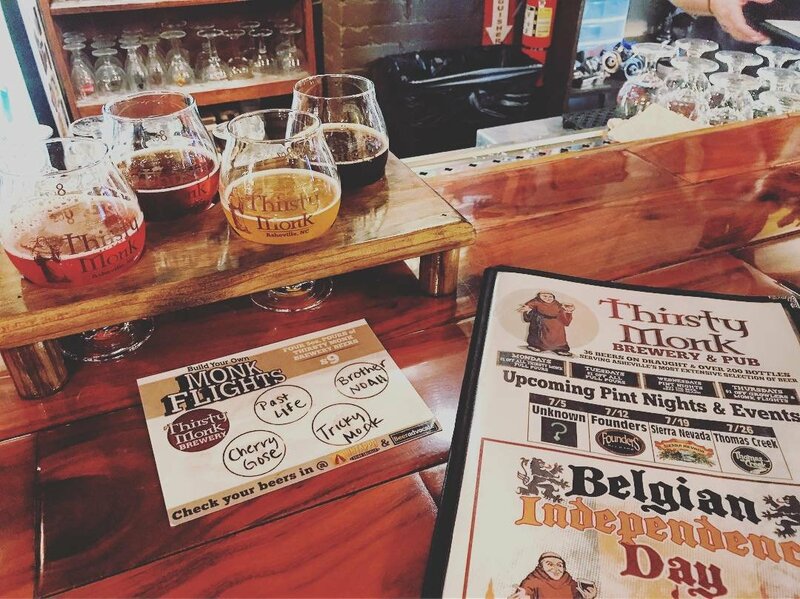 While many of the brews served at the Thirsty Monk are local, imported beers are also available — and the De Ranke Noir de Dottignies is one of the best. Boasting a rich flavor, this dark ale carries hints of toasted grains and chocolate. It’s the perfect balance between sweet and bitter. 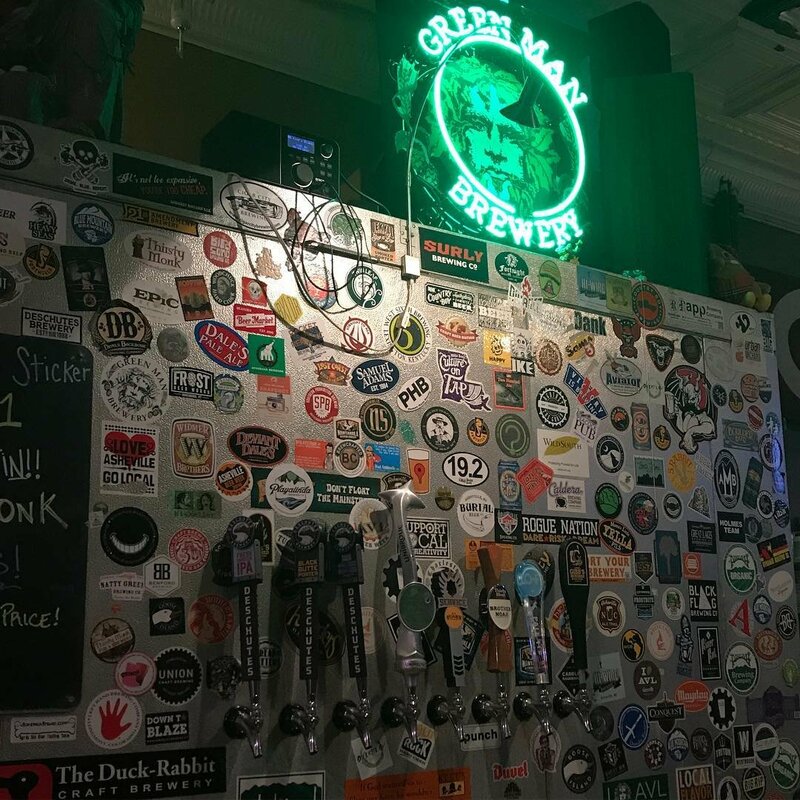 With so many excellent brews on tap, it’s almost impossible to limit yourself to just one. 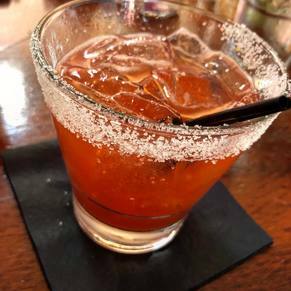 Ask your bartender for recommendations — and don’t be afraid to use the Thirsty Monk Hop Tonic as a palate cleanser between beers. 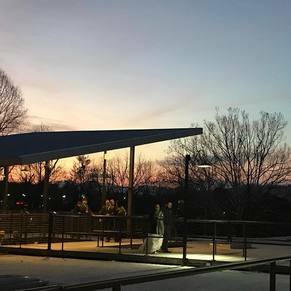 While the Thirsty Monk’s Biltmore location is known for its Monk Beer Academy nights, it’s far from the only venue to host special events. 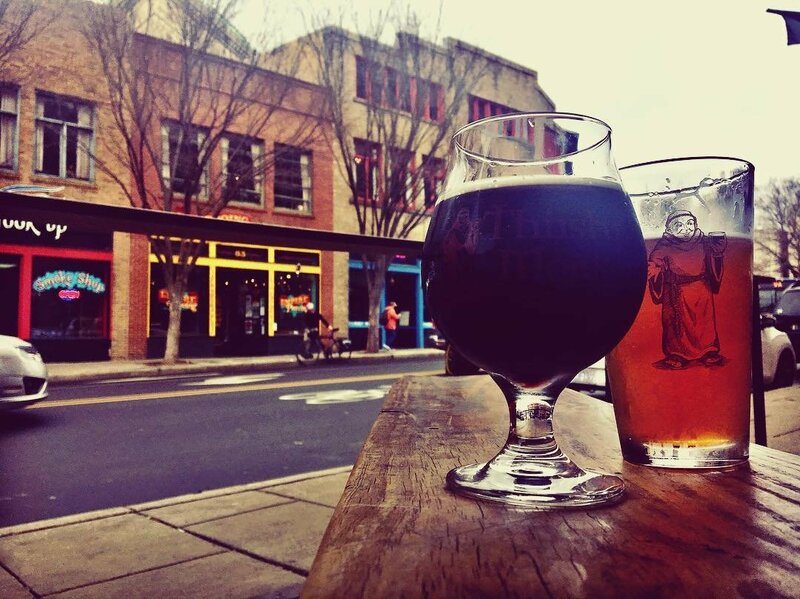 The downtown flagship location regularly holds beer festivals, including Sour Fest, Thirsty Fest, and Not So Big BIG Beer Fest. 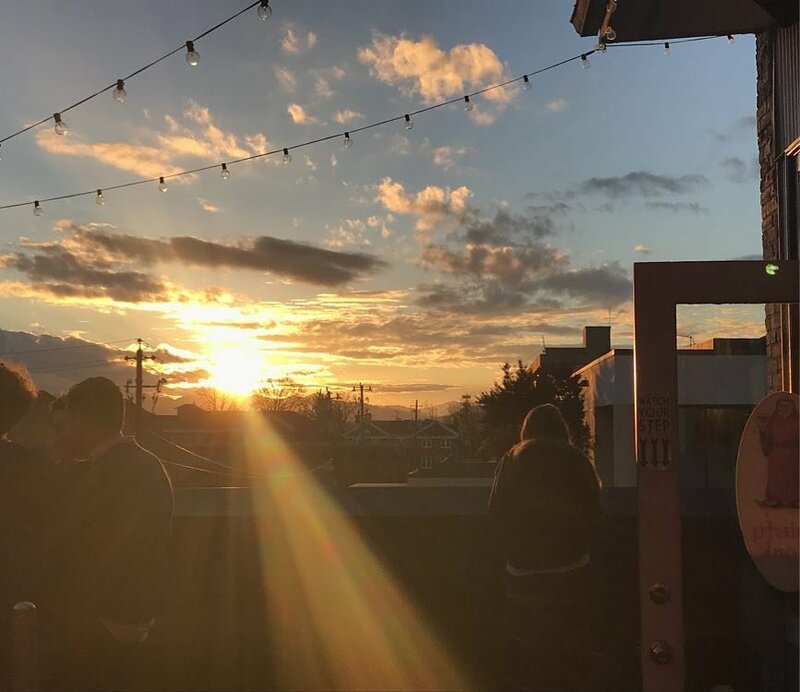 The brewery also occasionally hosts events in support of charitable organizations. For example, a portion of proceeds on Orval Day benefit MAP International. 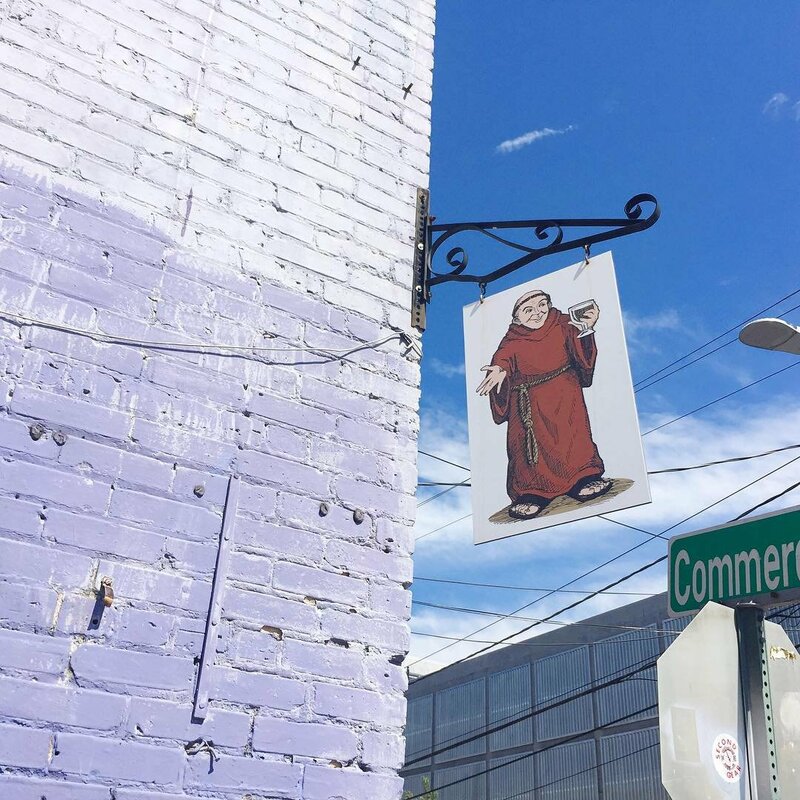 Keep an eye on the Thirsty Monk Facebook page for official event announcements.